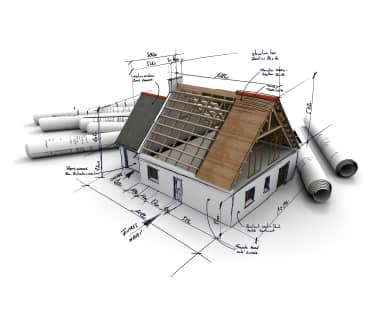 Consulting services can be invaluable part of your next remodeling project. We offer permitting assistance as well as budgeting, design, space planning, and ideas. Our creative team is also available to answer all of your home improvement needs. C&K Custom Remodeling has become known for our attention to detail. A huge benefit at C&K is that we are able to customize our service to reflect you personal needs. Give us a call and let us know how we can be of assistance or email us for fast response.